To launch this new forum, BMD are making Cinema DNG files available to download. These DNG's from my recent shoot with director Ben Phelps, Afterglow. Afterglow was done with a shipping version of the camera though it's likely that the software will have been updated by the time many of you get your cameras. This shoot was a chance to workshop a shooting methodology that Ben is keen to adopt on a long form project he has in development For you guys, it means you get to look at some nice DNG's ! So we shot with the intention of a 24 FPS finish. There are a few 30 FPS shots and the intention would be to play those back in a 24 FPS timeline for a "slight" slow motion. So go download Resolve if you don't have it (it's free) and load these shots up in Resolve or even Photoshop if you like. Once you have loaded the files into Resolve, you should note the little camera icon on the "color" tab. It's on the left hand side just above the wheels. In here you can select how you want Resolve to interpret the Cinema DNG files for each shot in your timeline. You can choose to follow "as shot" or you can now choose your own WB settings from a pull down list of features, or by simply typing in your own WB number in the field. At the moment, it's also important to note that when you copy grades from shot to shot, these RAW settings are NOT copied. They have their own way of being copied by selecting the little tick or checks at the bottom right of the CinemaDNG tab. You also should note the EXPOSURE slider. Each +1 or -1 number here represents a stop. What I often do is activate the Waveform scope ( right click in the viewer then choose show scopes) and use the exposure slider to put the "meat" of my exposure in the middle of the range. Now on some images it may appear that you're clipping and loosing information in highlights when you initially load the files, but you'll note that sliding exposure up and down will restore information that appears to be out of range. Even if you don't do this exposure slider step, the FULL dynamic range of the image will still be present. You'll notice you can simply bring the highlights down using the highlights function and they are all still there. More advanced users with a full version of Resolve may also start to KEY the highlights back in instead of trying to do this in a single node. This approach will yield a much better result as it offers much finer control. ISO 800. 24 FPS 172.8 Deg shutter. 5600K. 85mm @ Zeiss Compact Prime T2.1. Schneider sapphire ND 6. Key light is a 1.2 K HMI Bounce into 8x4 Poly from camera right. There is also a 1/4 4x4 frame of hampshire frost between the bounce and Casey. Three 4x4 floppies for negative are playing close on camera left. Lighting is a 1.2 HMI bounce into 8x4 Poly from camera left and floppies on camera right for negative. Just ambient lighting here at the end of the day. We were in the lee of a building as the sun was about 45 mins from dusk. This was actually the very last shot that was done of the entire shoot. It's at least 30 mins past sunset here. So remember, even though these ISO and WB choices are the settings I chose when shooting, you are welcome to make your own choices. Around dusk, WB becomes really interesting to play with as the mix of artificial and natural light changes by the minute. Even though I've been on this crazy ride for me with BMD for a few months now and literally watching this camera improve every week, I'm still so impressed with images from this shipping version. I've been quietly nervous about being able to do this because I really want it to meet everyone's expectations. The most important thing for me was to have camera that just made really really nice looking pictures that made me forget that I was looking at a digital camera and just engage with the images themselves. I really think Blackmagic have delivered this, and I'd love to hear if you agree. I'd like to publicly congratulate Blackmagic design and their amazing and dedicated camera team for developing this amazing camera. I think it's a very impressive first hit out. I think it's been worth the wait and I hope you enjoy Afterglow. For those of you waiting for your BM cameras I'd suggest if you haven't shot with RAW images before you can try it out by grabbing a stills camera and shooting some RAW stills. (the Canon 5Dmk2 is an excellent RAW stills camera). Try shooting a high contrast scene as a RAW image and as a JPEG with the same exposure and then compare what you can do with highlight recovery in post. I think most who do this will find it hard to go back to JPEG shooting. Just like I can't imagine going back to h2.64 shooting. Once again I'd also like to welcome back and thank Casey Burgess who again was a really good sport and a terrific actor / singer as well. Jim Medcalf was our "kingpin" and I'd also like to thank my gaffer Andy Robertson and Steadicam operator Richard Wilmot. My 1st AC Jade Court-Gold did a great job as well. Make sure you watch this edit as well. Thanks to John Grant and the whole Blackmagic crew for this. Baby Alexa's time is soon upon us! Thanks for the write up and DNG shots, John. Will be tinkering with these in prep for shooting myself. I can't wait to get one!!!! Great post, John. It feels like decades waiting for this moment to come to release the camera, but it's so exciting that it has finally arrived. Honestly, I still believe this is the most anticipated camera to ever hit the market. Even more so than the VX1000, DVX100, and the 5D Mk II combined. Is it perfect and will it be perfect for everyone and their projects? No, but it's the closest thing to it (but much more IMO) since you can't please everyone. I can't even imagine the amount of pre-orders there are for this! Exciting times! Totally awesome. 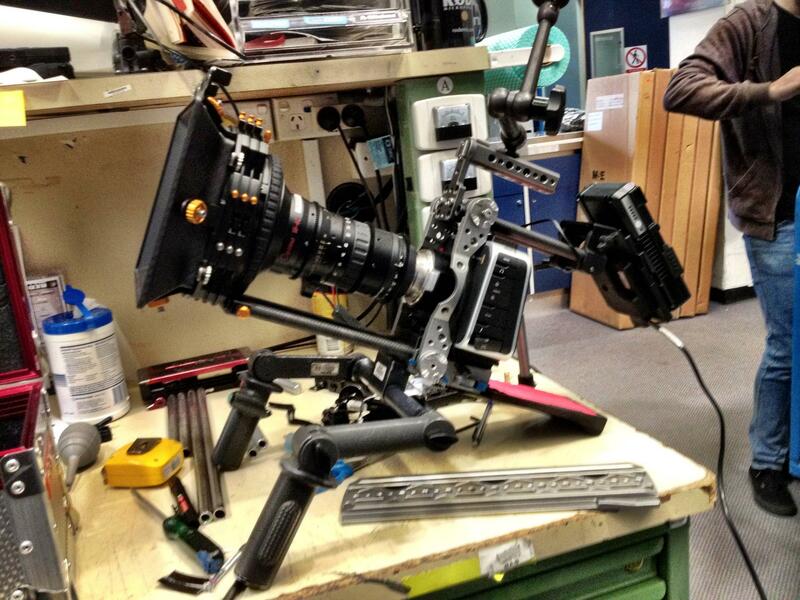 It's clean and perfect and very filmic...dying to get mine..
One question. Did you fix rolling shutter in post or is it as it comes out of the camera?? on that steadicam shot looks quite good, I thought it was going to be worse. Is anyone else having issues opening shot 4? Great stuff! Looking forward to having a play. Looking forward to grading some of this stuff. Cant open zip 4 as well. Thanks JB! I am downloading now! Footage looks amazing! I'm uploading Shot 4 again. Try again in 15 minutes. For some reason, I woke up in the middle of the night. What did I do? I checked my iPad, and found this. What a joy! Downloading RAW now - that will wait 'til tomorrow (well, this morn) for Resolve - but "Afterglow" is beautiful. Kind of an ironic title, as it's really foreplay for most of us! 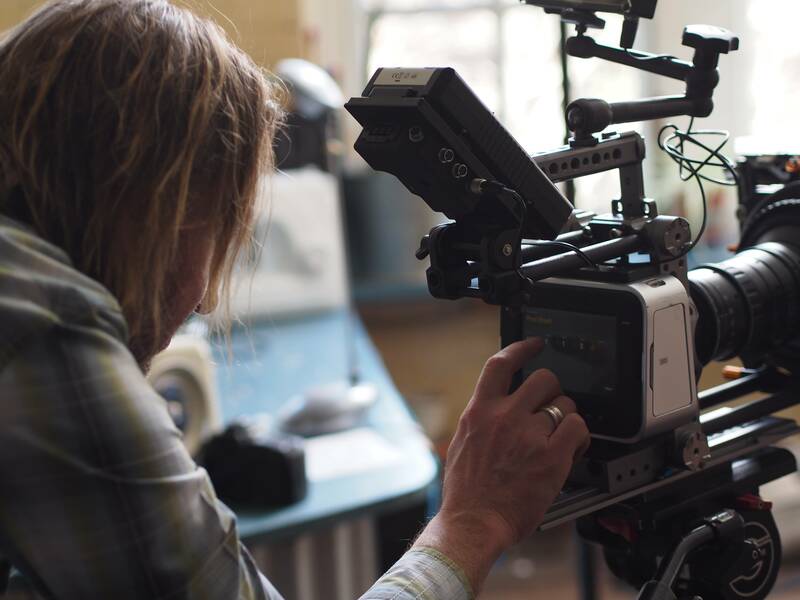 Thanks to John, Casey, and *all the people at Blackmagic Design* who have been working so hard to bring the camera to us. I'm looking forward so much to delivery, and getting my images out there, too. EDIT: Well, I couldn't wait until morning. I dropped footage into Resolve, and indeed - my mind is blown. What has to be emphasized here is that it's not *just* a camera (as if this could be called "just" a camera) but a *system* of working with the latitude RAW allows for creativity, rescue, transformation of the source material - the combo of the BMC and Resolve would be astonishing for many times the sales price, but at $2,995? You people are truly changing the world. Thank you, thank you, thank you. When will I sleep? Last edited by Randy Walters on Wed Aug 22, 2012 5:57 am, edited 1 time in total. Well you didn't lie! My Mind IS blown!!! I no longer worry about Low light or Aliasing! The bad side is that now I am even MORE excited to get my camera! This is a really wonderful set of tests shots, Thank you very much for these! Really excited to start playing with the RAW footage and see how great it looks. Currently downloading but I'll work on some grades at work tomorrow. Can't wait to get my hands on this camera! Tom wrote: Well you didn't lie! My Mind IS blown!!! Very excited to have been able to download the footage. I appreciate the tutorial in using the software as well. Thanks. I cant wait to have mine!!! and share with you guys some materials!! when I open up a file in photoshop, I see the WB you set, but I also see that you set up a "tint" value too. Does the camera allows setting up tint - as the Alexa - before recording? No I think that might be a default. You can't set tint in the camera. Again, we're very honored to have you with us on stage, John! And I hope your schedule allows you to come visit Boston in the future and connect with our visual storyteller community here. I just want to thank you John for helping us with the camera as its been going through the development. Its been great having your advice and criticism and its made a better camera for it. It was great seeing the photos of your shoot too, and I did not see that myself yesterday so thats great! Very gutsy putting up RAW files from an un-released camera, thanks BlackMagic, looking forward to having a play. great shot! use davinci test! To answer Jesuan who asked about the rolling shutter and if any post processing has been done on the images. These clips are direct from the camera with no post production or any modification at all. Because they are RAW, then your getting everything direct from the sensor without any processing. The only thing your seeing if your working on them in Resolve is the header of the files has the white balance info etc so Resolve will setup the look and do the de bayer and color processing for DNG. But otherwise these files are direct from the camera sensor. There's no fix at all. This is exactly what was shot, just with a simple grade applied. The rolling shutter is there if you want to go looking for it, but it rarely gets in the way of getting great images. Five am in London. Coffee on. Boot up various and sundry Macs. Check ebay, check email, run google search on BMCC. Open Resolve. Get to work. Drink coffee. Drink more coffee. Suffer from pizza hangover. Check email....and abandon all work for the rest of the day. Thank you Grant Petty, the whole Blackmagic team, and John Brawley. Thanks for the ride Grant, it's been a total honour and privilege to work with you and the BMD team and to watch the delivery of this new camera and I do feel proud of what we've done ! I hope the OTHER jb would approve. Thanks so much Blackmagic team, John and his cast and crew for whetting our appetites and delivering such a great product. I can't wait to order mine soon. Cheers! Cheers guys I'm sold now. These raw files have convinced me to buy the BMCC and a 5d mk3. Thanks to the whole BlackMagic crew! Can't wait to finally get my baby! Thanks John for the DNG! So what lens was really used on set and why isn't there a single Optimo shot to download? It's almost like you don't believe what I say !? I used all of the lenses mentioned. The Optimo was used on the wider frames at the beginning of the edit where Casy is playing Pool. I also used this lens on the two steadicam shots. 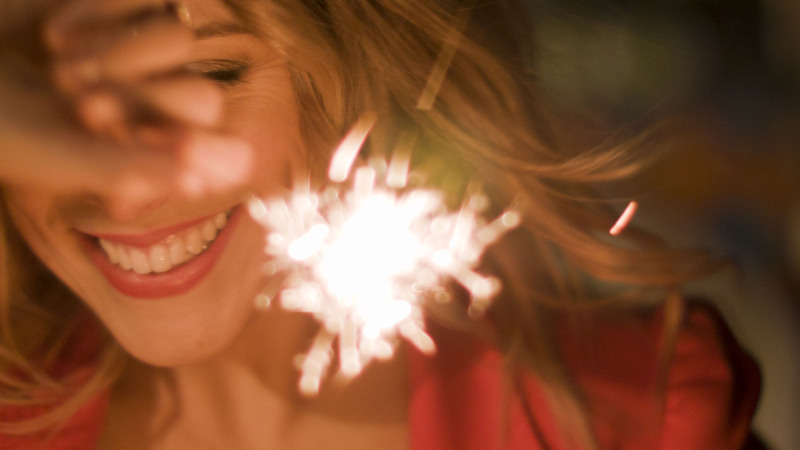 The shots where she has the sparklers were all EF Canon "L" primes. All others were compact primes. 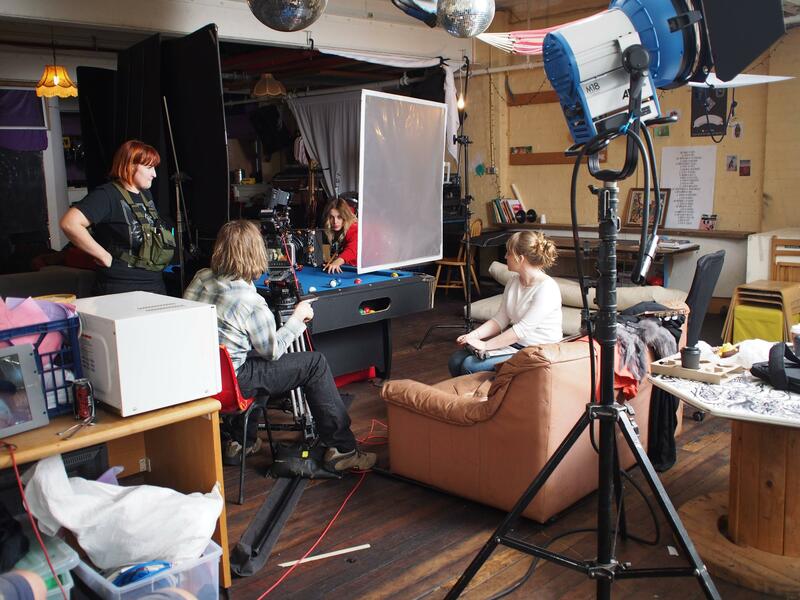 We chose the shots based on what looked good and showed a good range of lighting and exposure situations. Just for you, here's a shot with a CP on. Last edited by John Brawley on Wed Aug 22, 2012 9:37 am, edited 1 time in total. My god, the depth of play in the image is incredible. I agree, I don't think I'll ever go back to jpeg again. Working as a photographer, I'm used to the versatility of digital RAWs and the exposure latitude of film. I am so unbelievably excited to have that same ability within my cinema work now too. Trying very hard to be patient for the day that the box finally rocks up to my door. Have had it on pre-order for a couple months and have already created my whole rig set up. gingerfinger wrote: Working as a photographer, I'm used to the versatility of digital RAWs and the exposure latitude of film. I am so unbelievably excited to have that same ability within my cinema work now too. Me too. I wasn't sure they'd pull it off but they have. All I can say is Bravo to you all. Is everything I expected and more....congratulations to BMD and John Brawley, was never in doubt that this camera would be good.....but seriously, this is good. Put it in a waterproof case, strap it to my chest.....hit the surf on the JetSki and it will make my Go Pro HD look like a kids camera......gotta love it !!! Thanks JB. I can't wait to try then out. Extreme beauty. This is all that I can say about the shots. I'm on a hot tin roof to get mine. The video quality is like still photography. But looking at the PNG's it seems to me that it's hard to find the focus point. The model never is focused in the face, any options for focus assist? Ramon Coelho wrote: Very impressing all together! The camera has a "soft' look, mainly because there is no sharpening or enhancement of the image. Most other dSLR cameras have a sharpening or coring / detail processing step that artificially sharpens the image. You can still do this in post if you like, but you're starting off with what the sensor sees with no sharpening. Thank for all the kind comments guys and its been a lot of work but its really come along very nicely and having john to assist us has been like having the whole professional Cinematography community helping. As for the focus, yes there is a help for focusing and by pressing the focus button you can get peaking to help focus the shot. You can also double tap the screen to zoom into the shot so its pixel for pixel on the LCD so you can really see full resolution for adjusting focus. I am not sure about the shots posted, but there is plenty of shots that are extremely sharp and clean. Very anti aliased and smooth. I am still amazed how the camera handles fine hair detail and textures in dirt and walls etc. Its really quite nice, and even more affordable Canon lenses are very clean and sharp. We should post some more shots I guess. Give us a few more days. Grant, are there any assignable function buttons? Grant Petty wrote: I am not sure about the shots posted, but there is plenty of shots that are extremely sharp and clean. Very anti aliased and smooth. I am still amazed how the camera handles fine hair detail and textures in dirt and walls etc. Its really quite nice, and even more affordable Canon lenses are very clean and sharp. Your obviously really busy, send me a camera and I'll do it for you. Brilliant postings over the past few months which is so different from the other maufacturers who are so protective of their technologies that they do not appreciate real-use feedback prior to release. Looking forward to receiving our camera and very curious about the accessory options supporting the BMC: Rigs, batteries, etc. Last edited by Able Digital Group on Wed Aug 22, 2012 4:00 pm, edited 1 time in total.